Julian Hewitt is a Music Lawyer and partner of Australian firm Media Arts Lawyers. He has played keys in a few bands and does enjoy a spot of Dj-ing. 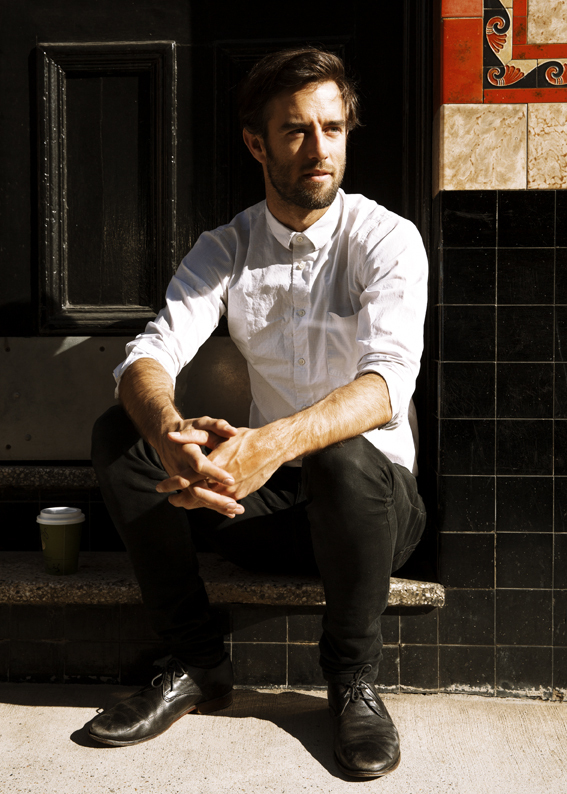 His clients include Flume, Chet Faker, Vance Joy, Courtney Barnett, Flight Facilities, Boy & Bear, Kite String Tangle, Matt Corby, Wave Racer, Future Classic, Astral People, Flight Facilities and Gang of Youths. Julian discusses the art of negotiation, with The Manifesto. Know who and what you’re representing – you want to understand where the potential in a project or artist lies, so you can be its strongest advocate, and know who the best fit will be and which deal points are going to matter the most in the long run. Always be completely and unfailingly honest, but know when to shut up. If you say that you have competing offers on a deal, then you have to have competing offers in. If you don’t then focus your discussions with the interested party on something else. If there’s one amazing demo, then focus on that and don’t send out a whole lot of other, lesser tracks. The idea is that people will fill in the gaps in their mind – if there’s only one track and it’s amazing, then whoever is listening to it is going to imagine that every track you write is will be that good (and it may be!). If you share a stack of other material that isn’t so compelling, then you water down the excitement and make the person listening start to doubt even the first track, and how much potential you have. Labels and Publishers make investment decisions based on their expectation of an act’s success, so the less you can do to lower that expectation, the better bargaining position you’re going to be in. If the deal makes sense for your client then make sure it gets done, and if it doesn’t then don’t waste your client’s time and money fiddling at the margins of a bad deal. Be creative in your approach – every deal is a weighing up of risk and return for both parties. If you aren’t getting the record offers you think are appropriate for the act, then you might approach a publisher and fund a record from a publishing deal to then license it out to specific territories. You might want to do a smaller deal for a specific territory or a set of rights, to take them off the table and protect them or keep them separate from a bigger deal you are going to do. If you don’t have funding, you might give high profile creative participants a larger share of the back end of the tracks that they are involved with. Relationships matter. It’s a high risk business and the more confidence people have in the act and the team around the act, the more prepared they are to invest into them – so be professional, be open to discussion, have a vision for what you’re trying to achieve, and be ambitious. If you aren’t shooting to be the biggest version of whatever it is you’re doing, then you can’t ask for the biggest deal terms.